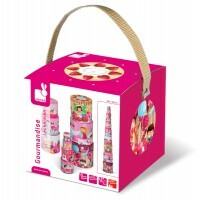 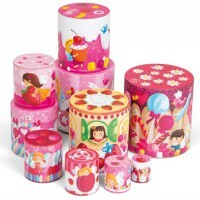 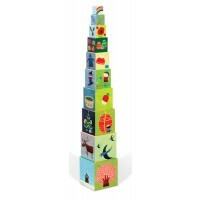 Stackers are a favourite amongst the littlies and Janod has created a stacker with a sense of adventure! 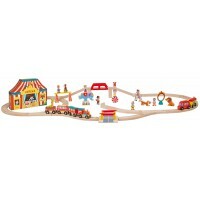 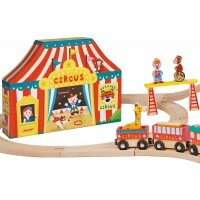 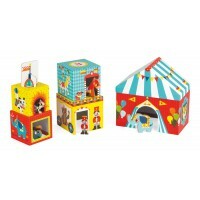 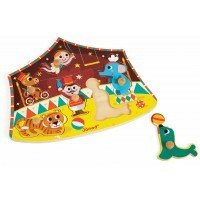 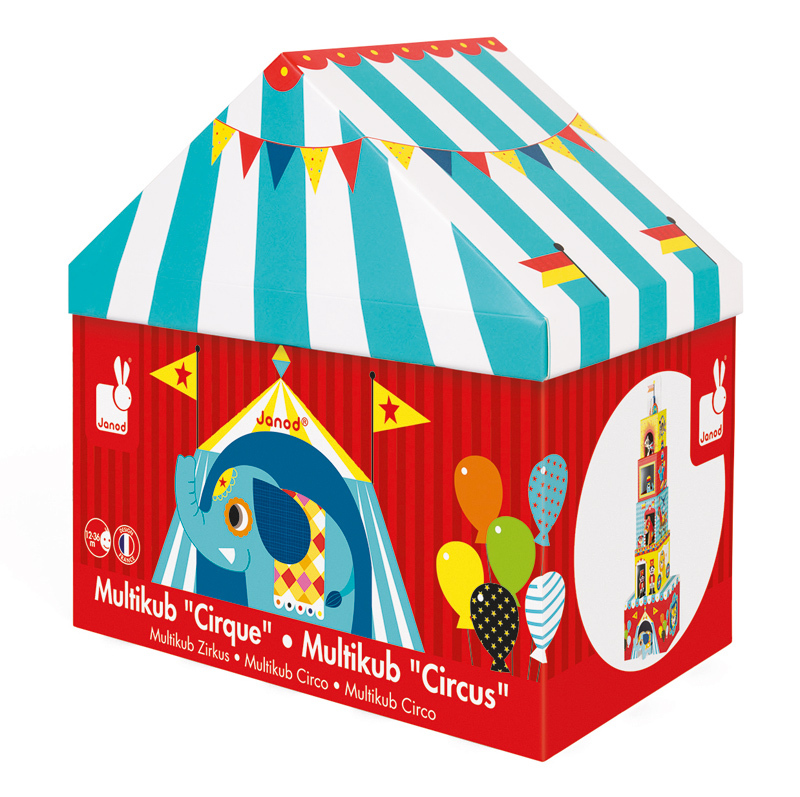 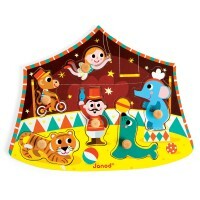 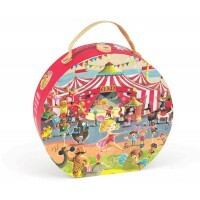 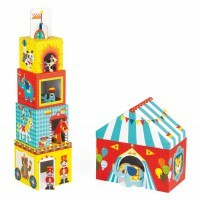 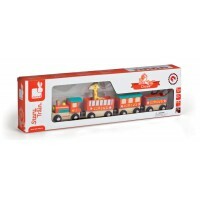 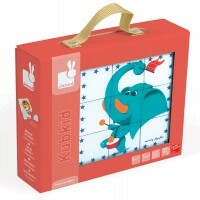 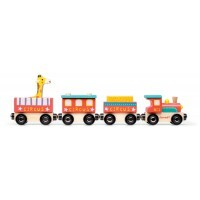 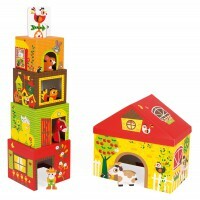 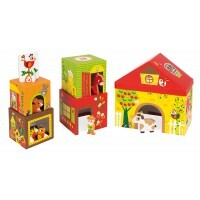 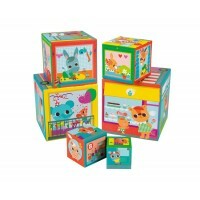 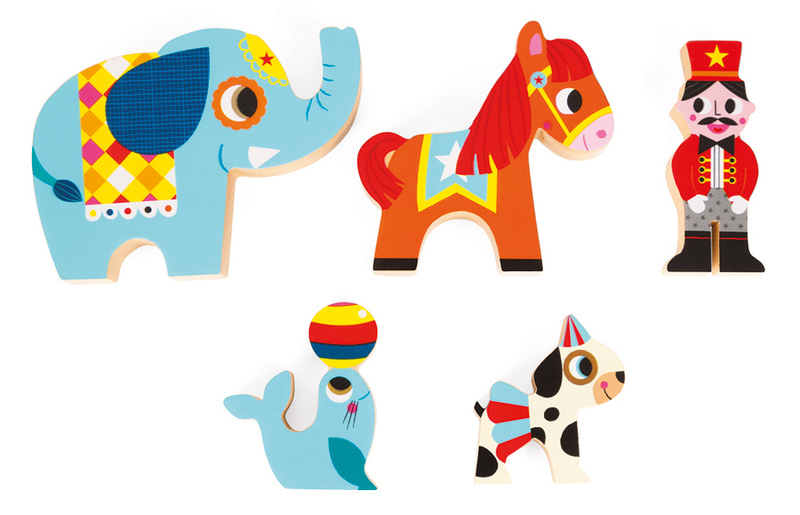 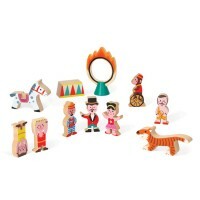 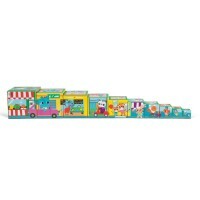 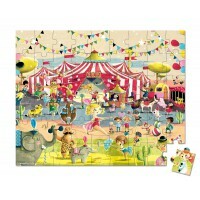 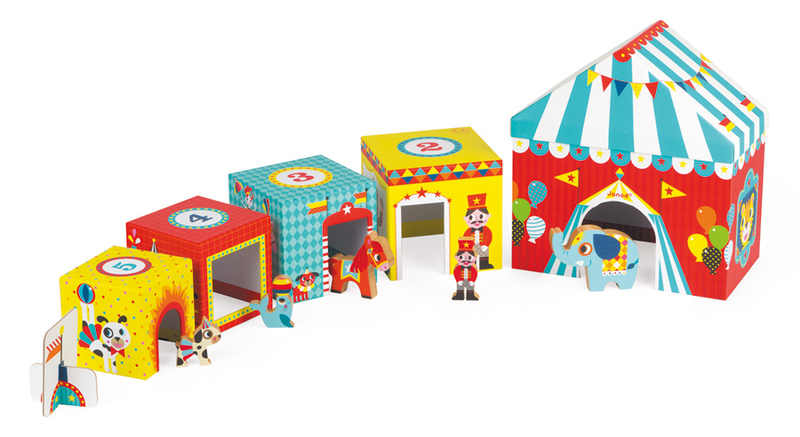 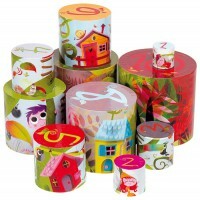 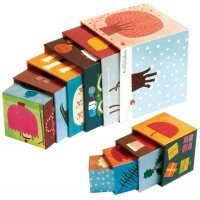 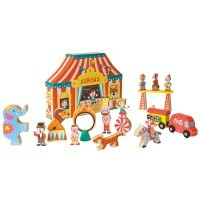 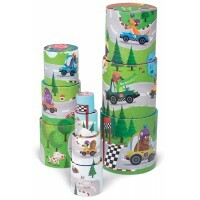 Multikub Stacking Farm has 5 wooden characters to role play including a farmer, cow, horse, rabbit and chicken. 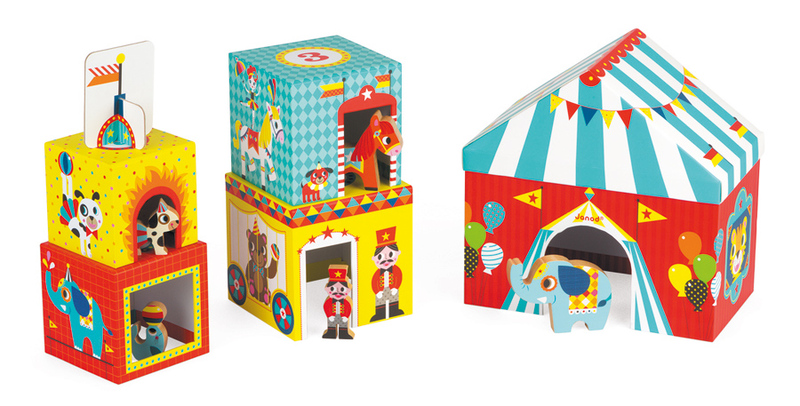 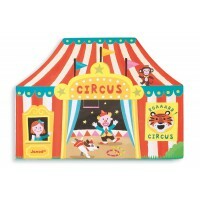 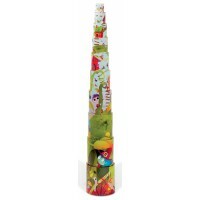 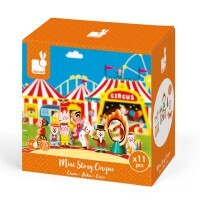 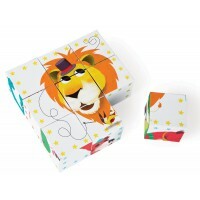 5 boxes made from sturdy card that can be stacked on top of each other or used separately as a playset also include a rooster on a weather vane. 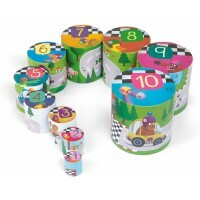 Each box depicts a different building on the farm with cut-outs for doors and windows to interact with the figures and numbers on the top to assist with counting and number recognition. 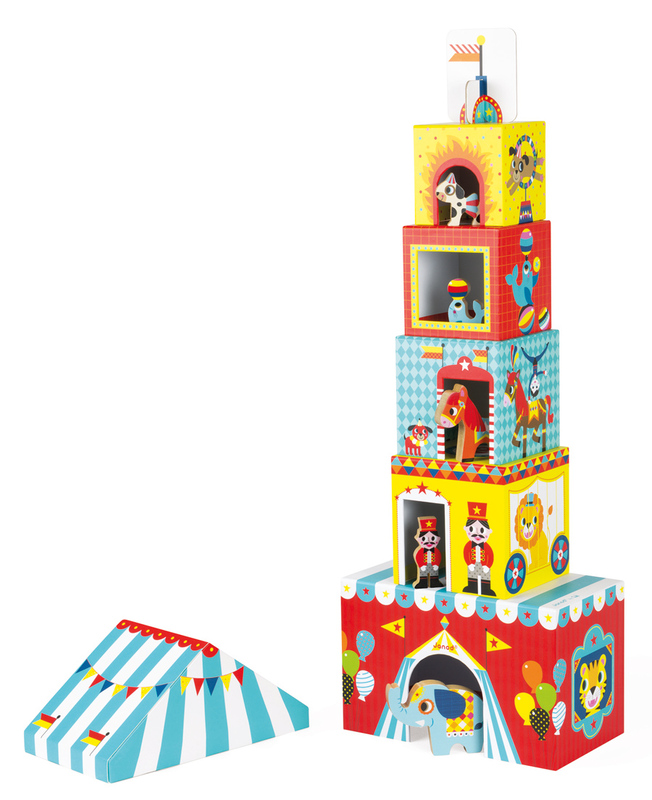 Once play is finished they can all be stored neatly inside the largest box, just pop on the barn roof and place on the shelf.